3 man crew: Commander, Driver, and Gunner. 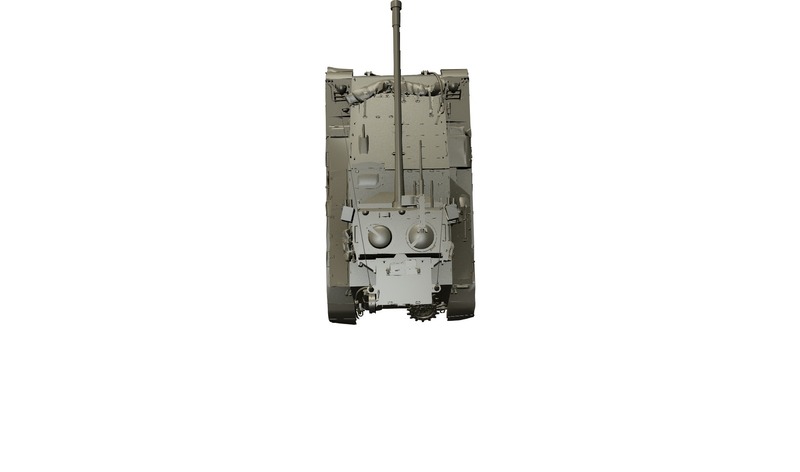 camouflage of a shooting tank during motion: 5.76%. 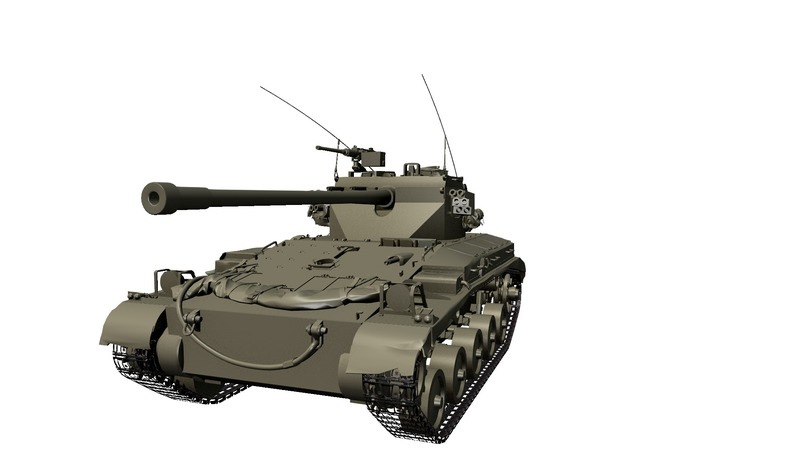 Aside from this tank’s performance being quite atrocious, the tank design itself is dubious. 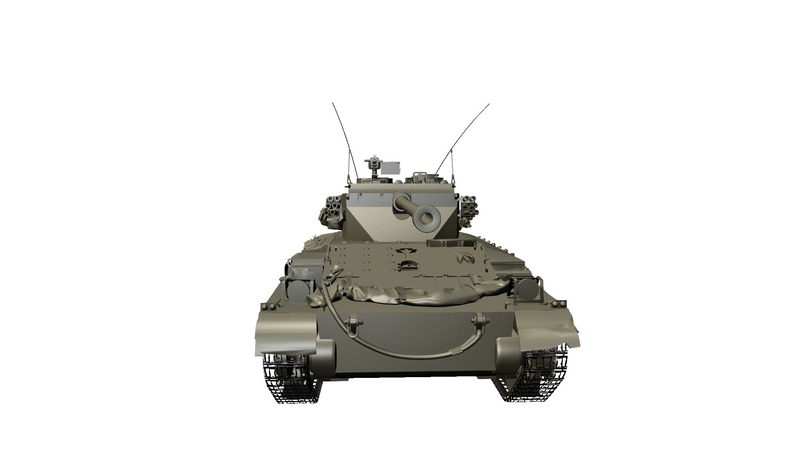 Did this tank actually exist or is this some fantasy WG design? Didn’t know that, thanks for the link! Maybe something that was intended to be a light TD for the airborne? what does 25% camou mean? Is that with 100% effective camouskill and no camoupattern? So in game it will become 30% effective camou? 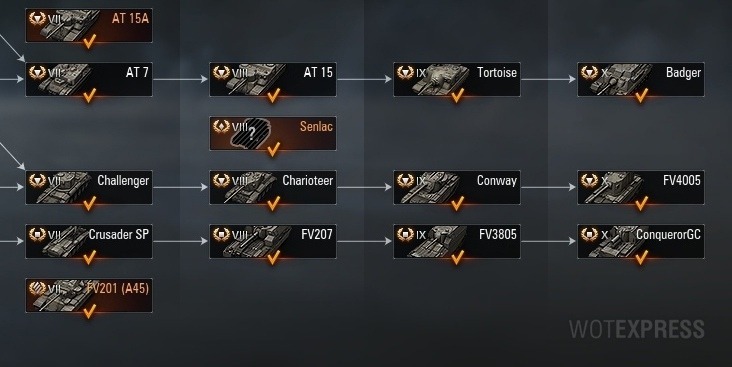 Camo values it only of tank without crew. 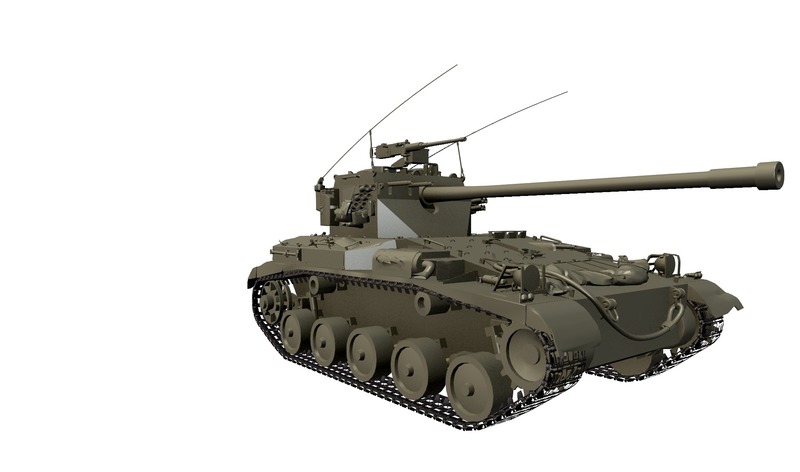 With crew camo perk and bia it will be about +10%, so it with pimped crew, painted tank this tank will have 38-39proc of camo. 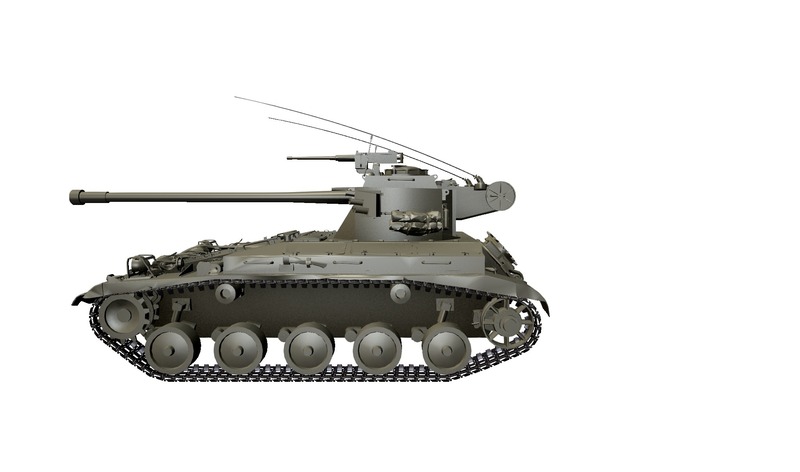 Is it surprising that this vehicle, despite having the same avg damage as the LT-432, is inferior in gunnery all across the board? Nope. Just Pseudo-Russians catering for Russians. 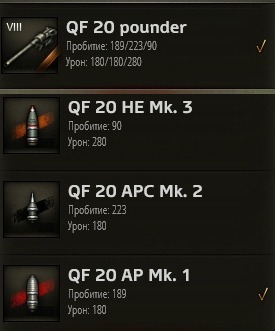 >Pen is already poor for LT standards, let alone at Tier VIII. Since LTs have a higher pen drop off at range, shooting from afar is a waste of ammo. >Speed? It has none. Giving LTs more P/W is the new policy, because Steve has a tought time leading properly. >View Range? LTs don’t need it. Give it to HTs instead. Another spit on the face to LT fans. 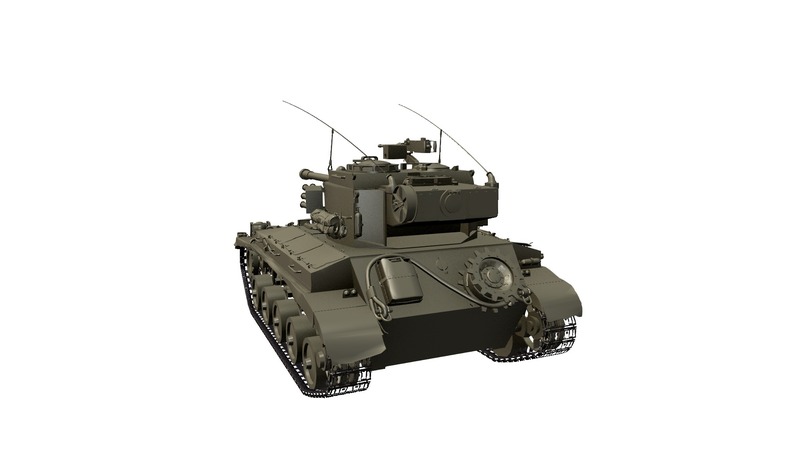 Not gonna buy it and I advise getting the Cromwell B instead. While it has more crew members, it’s a much suited “Light”.